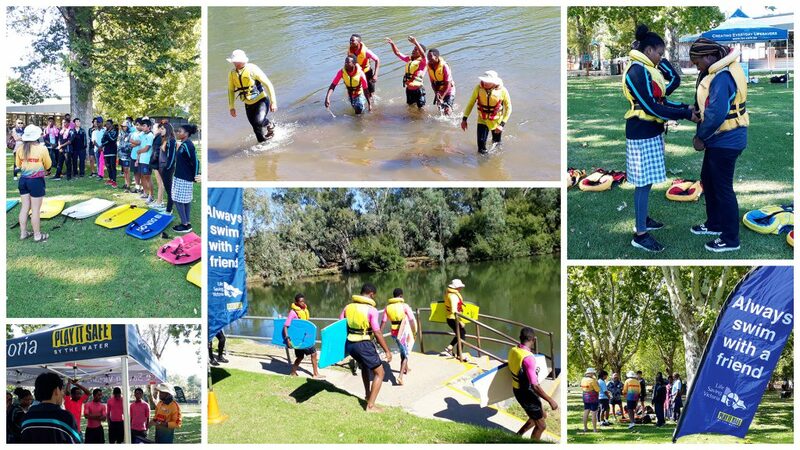 Students from our EAL (English as an Additional Language) classes attended a Water Safety Excursion held earlier in the week at Noreuil Park. The event was facilitated by Life Saving Victoria and aimed to educate students about how to stay safe whilst in the water and inform them of the hidden dangers. Students learning about water safety and emergency response skills at Noreuil Park. The group of students learnt practical water safety, lifesaving and emergency response skills on the day, which can be applied to any situation that they may find themselves in. We would like to thank Life Saving Victoria for their generous donations which made such a valuable experience possible.